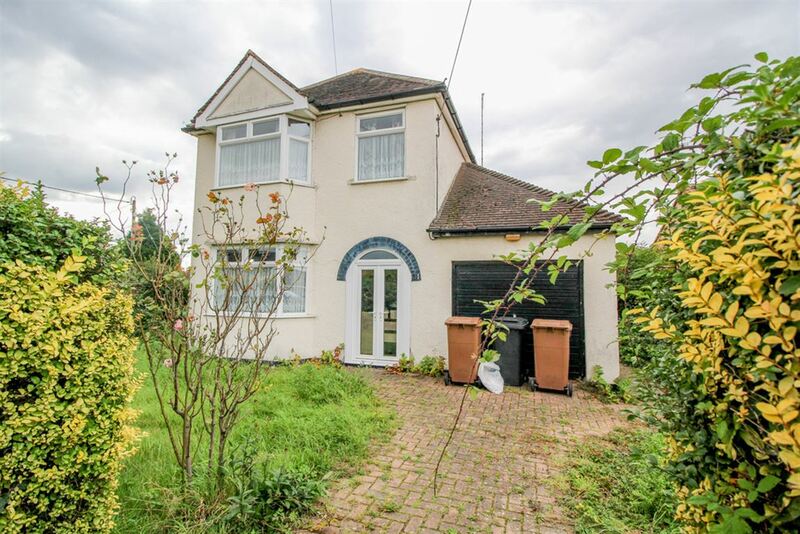 Situated in the popular Runwell side of Wickford close to park and easy access of town centre and mainline station is this spacious 3 bedroom character detached property requiring modernisation throughout. 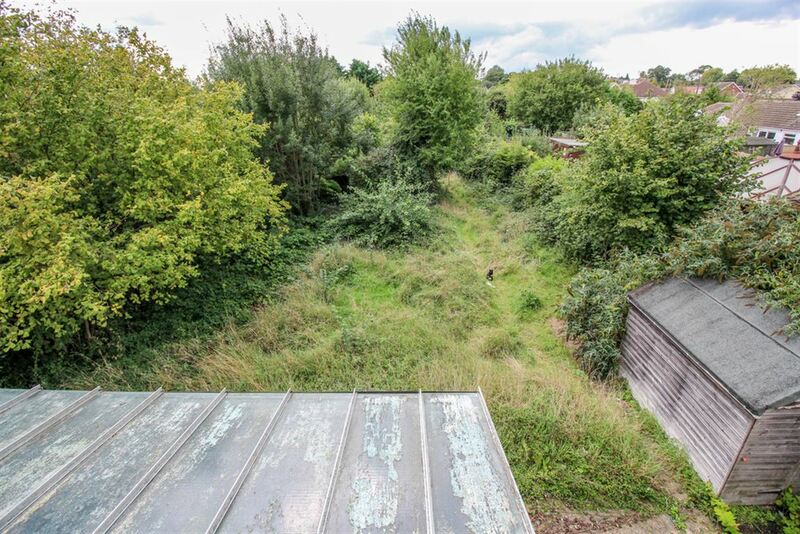 The property benefits from a generous plot measuring approx. 250ft x 50ft and is offered with the additional benefit of no onward chain. The accommodation includes lounge/diner 25'6 x 11'6, kitchen 16'5 x 8'6, lean to conservatory, 3 first floor bedrooms and bathroom. The property does benefit from double glazed windows and gas fired radiator heating (untested) garage and own driveway. The property benefits from a wealth of potential. LOUNGE/DINER 25' 6 x 11' 6 (7.77m x 3.51m) Double glazed bay window to front. Two double glazed windows to side. Double glazed window to rear. Two radiators (untested). Fire place. LEAN TO CONSERVATORY Requiring attention. FIRST FLOOR LANDING Double glazed window to side. Access to loft. BEDROOM ONE 15' 6 x 10' 6 (4.72m x 3.2m) Double glazed bay window to front. Radiator (untested). BEDROOM TWO 11' 7 x 10' (3.53m x 3.05m) Double glazed window to rear. Radiator (untested). Fitted cupboard. BEDROOM THREE 9' 3 x 7' (2.82m x 2.13m) Double glazed window to front. Radiator (untested). BATHROOM Double glazed opaque window to rear. Suite comprising of low level WC, pedestal wash hand basin and panel enclosed bath unit. Radiator (untested). 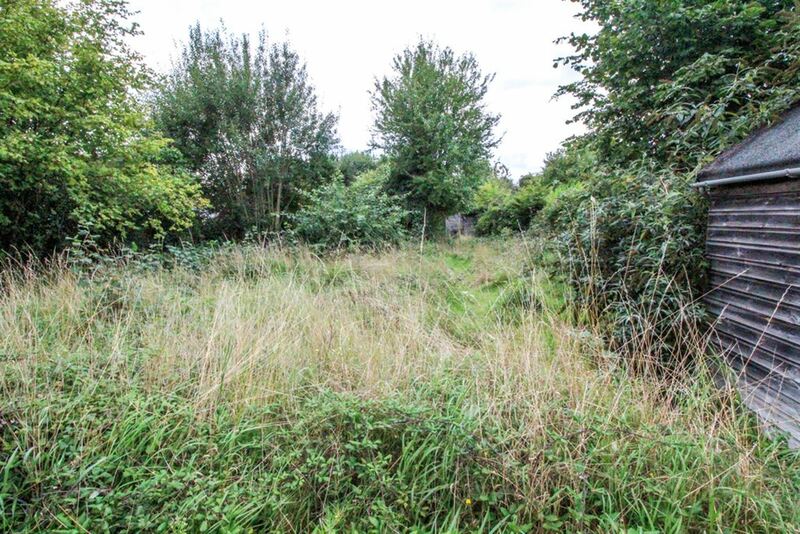 LARGE CORNER PLOT 250' X 50' Currently overgrown. Offering a wealth of potential. ATTACHED GARAGE Independent driveway. Wide access to side. 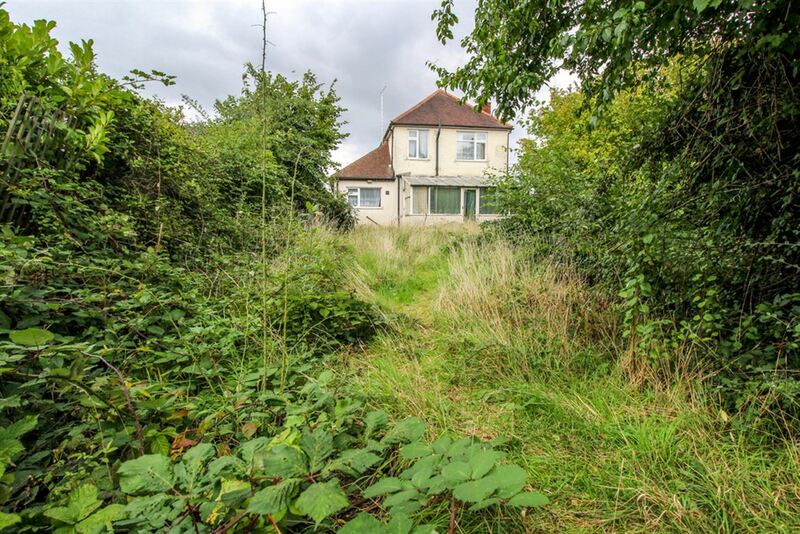 AGENTS NOTE Due to the large plot and the existing property's wealth of potential an early inspection is recommended.